*The NFL is a Cult. 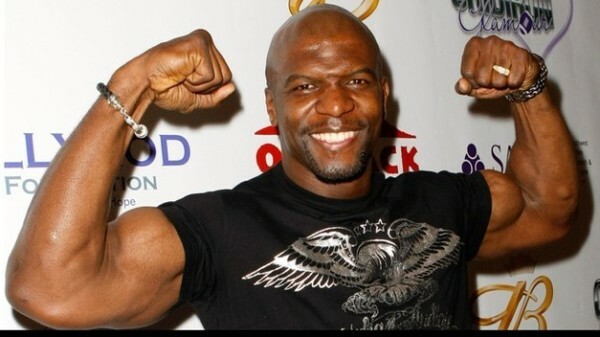 So says former NFL linebacker turned actor Terry Crews, who played for the Los Angeles Rams, San Diego Chargers, Washington Redskins and Philadelphia Eagles. Speaking to Sports Illustrated‘s daily live show “SI Now,” Crews gave his two cents and then some when he shared what the NFL culture was like during his playing days and whether or not he would ever go against a doctor and refuse surgery or drugs. Crews’ comments come amid news of former players filing a lawsuit against the NFL over accusations of the league providing painkillers and other drugs that would allow players to remain in the game and avoid missing any time. As a result, the players experienced serious complications later in life, according to the suit.